No shows at the moment, but check back soon! Interested in having us perform at your event? We’d love that, let’s make it happen! Check out our booking information for speaking and entertainment info. Pingback: Madison Duo Release First-Ever “Thrift-Rock” Album « (Hey, We're) The Disclosures! 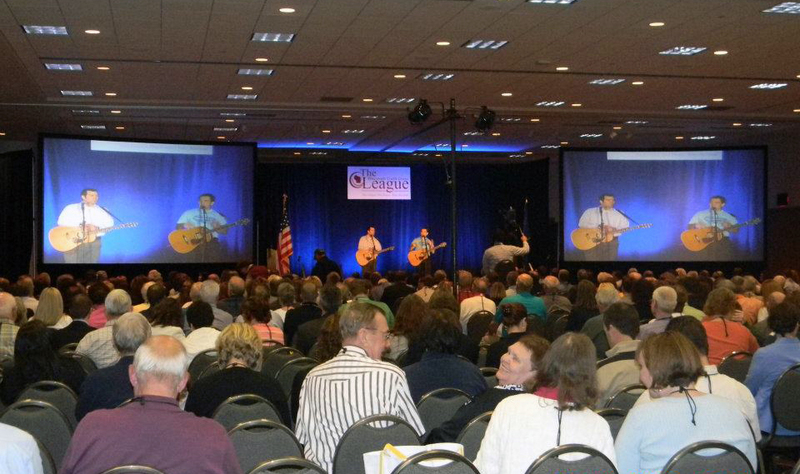 Pingback: Waterslides, Credit Unions and Rock n’ Roll – We’re Emceeing the Wisconsin CU League Covention! « (Hey, We're) The Disclosures!